Could Gran Turismo 6 Come To The PS3 This Year? Racing gamers seem to be pretty jazzed about Driveclub on the forthcoming PlayStation 4, but it sounds like the PS3 may have one last great racing hurrah before it retires that we could get this year. And it's a big one: Gran Turismo 6. 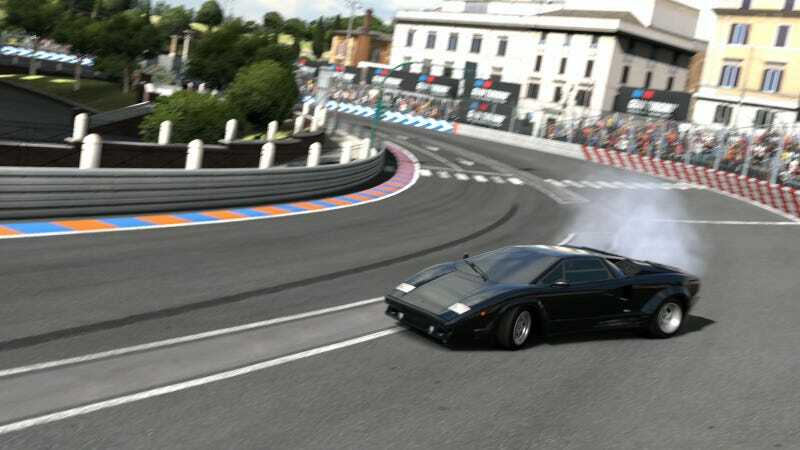 We've known since last summer that GT6 was in development, but now evidence has surfaced that indicates the game could be coming to the PS3 in 2013. What evidence, you ask? This interview with Sony Computer Entertainment Europe VP Michael Denny, which surfaced over at GTPlanet.com. He starts off talking about the PS4, then kind of lets it slip about PS3 games on the horizon. So don't throw that PS3 out with your old socks and your ex-girlfriend's record collection just yet. You may miss out on Gran Turismo. What would you like to see in GT6?